Bon Ton Resort is set in a secluded area of Langkawi and is made up of 100 year old villas, all individually designed with modern and luxurious furnishings. The area is popular with artists due to the stunning and tranquil views the resort offers. 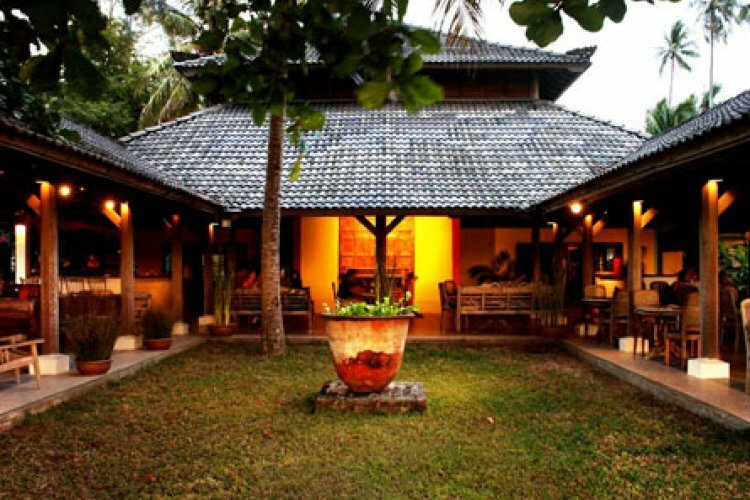 The Bon Ton Resort is perfect for sitting back and relaxing although the more bustling beach of Pantai Cenang is just a short walk. Close by are also other activities such as are watersports. The restaurant at the Bon Ton Resort is well known of the island for serving the most sumptious meals from the local Malaysian cuisine to western dishes.